There are many browsers out there, but Google Chrome is considered as one of the best browsers as it seems to load quicker and is relatively more user friendly. It is also the most popular as it has almost 60% of the market share, followed by Safari at 14%. 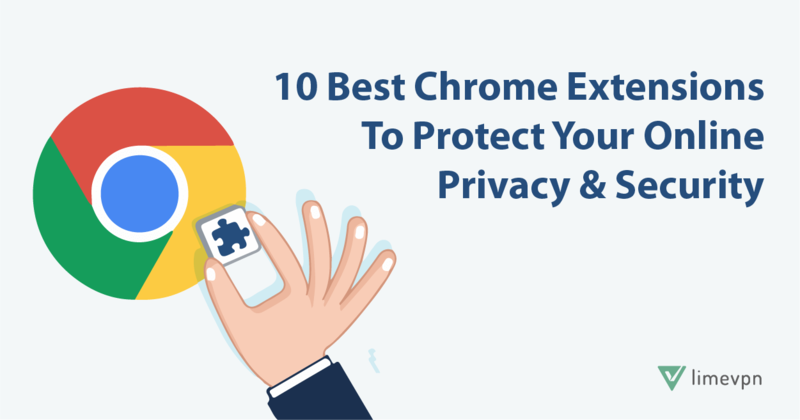 When it comes to online security and privacy, Google Chrome offers tons of extensions that will address these issues. Think of your mobile phone. It needs apps in order for you to maximize its functionality. Browser extensions work just like apps. They add extra functionality to your browser, just like apps add extra functionality to your smartphone. In this article, we will suggest 10 Google Chrome extensions that will protect your online privacy and security while browsing the internet. These 10 chrome extensions will make you more comfortable and will improve your browsing experience. Simple Blocker is an easy to use Chrome extension which allows you to create your own block list of websites, set a lockout limit, and lock yourself out of the options menu with a random password. 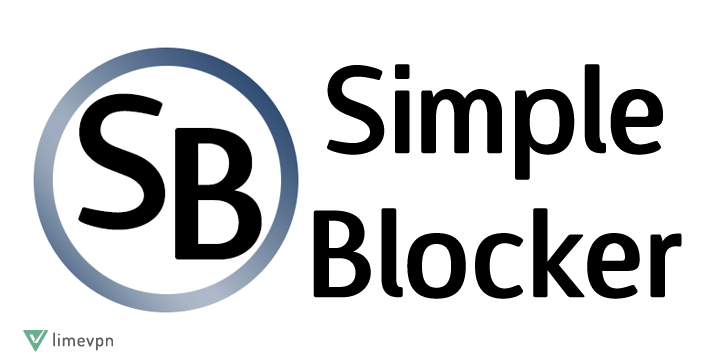 Simple Blocker was created and designed for students who just can’t stay away from social networking sites. It is also an advantage to anyone who seems to get distracted too easily while working for something with a deadline. Are you the kind of person who spends too much time checking your Facebook, Twitter, or Snapchat when you should be studying for an exam? With Simple Blocker, these time-consuming but unimportant sites will be blocked so you can focus on getting things done. Click&Clean is a one-click solution for cleaning your browser and protecting your own privacy. It allows you to scan your PC for malware, erase temporary files, remove download history, clear cookies and empty cache, and delete your browser history. 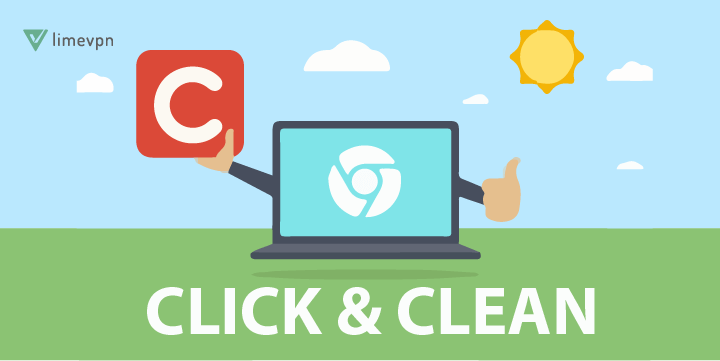 Click&Clean is also considered as the number one cleaner for Google Chrome. Password generation and clearing data from Incognito mode are the two newly added options that makes Click&Clean extra better for its users. 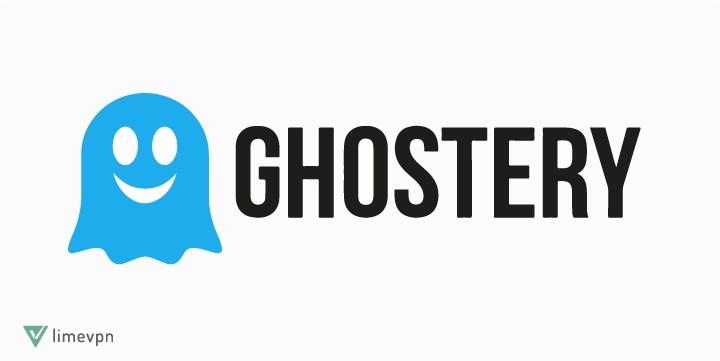 Ghostery is an extension that blocks all tracking scripts that are managed by many website and advertising companies. Through it, you can be anonymous on the internet. Add it to your Chrome browser and it will reveal the trackers loading on every webpage you visit, which makes it pretty amazing and scary at the same time. This neat little extension also allows you to configure certain websites that you do not want your views and clicks to be tracked. Imagine yourself sitting in front of your PC probably looking for a birthday present for your mom. And while scrolling down, unknowingly your mom showed up standing right behind you. Maybe your mom would feel a little skeptical and awkward if she sees you panicking while closing your browser. But of course nobody wants you to experience that, that’s why there is Panic Button. 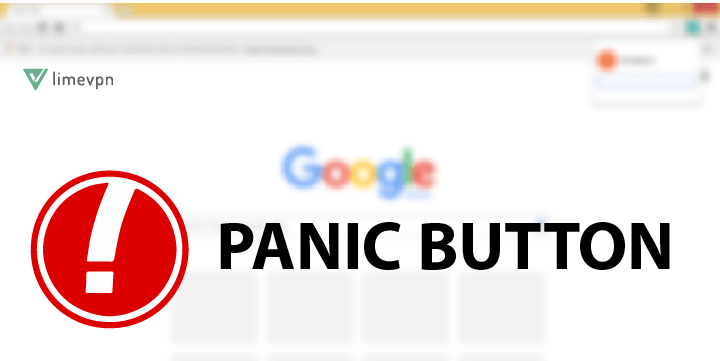 Panic Button is a hilarious extension that lets you hide all of your tabs in just one click of a button. This extension is really useful since it will help you make someone less sketchy if they see your browser automatically closing. Panic Button also saves all the data and sites you were on in a secret folder with your very own password. So when no one is around, you can simply restore all the websites that you just closed. Hacking is so popular in our virtual environment. It is beginning to threaten confidential data and information to numerous online users. Netcraft Extension is another addon that allows you to see some information about the websites you visit, and most importantly, protects you from phishing. Good thing Netcraft Extension has an alert neighborhood called “Netcraft Anti-phishing Community”. The Netcraft Anti-phishing Community is an effective neighborhood watch scheme, empowering the most expert members to defend everyone within the community. 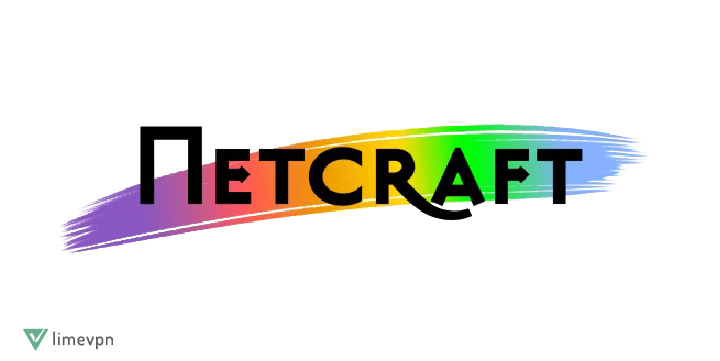 As soon as the first members of the community receives a threatening site and reports it, Netcraft Extension blocks the site for all users which provides them an additional level of protection. LastPass is a password manager that saves your password and personal information in a secure vault. This user friendly Chrome extension lets you keep all your passwords in one place in a much simpler process. Admit it, you have dozens of passwords for different accounts such as online banking, shopping, and social media, right? Sometimes you try to put them altogether in a notebook, folder, or notepad. And the more secure the passwords are, the harder are they to remember. Well, LastPass saves everyone a lot of time and effort. It can automatically detect when you need to input credentials, and will fill-in those fields with the correct information in your behalf. Online hackers usually target unknowing victims by sending them shortened links. In many cases, shortened links are sometimes used to hide a known threatening site. Unshorten.link is another Google Chrome extension that provides quality service by expanding shortened links (e.g bit.ly, goo.gl, or t.co) to their full size. It is basically giving you a clear picture of where the link that you clicked is sending you. 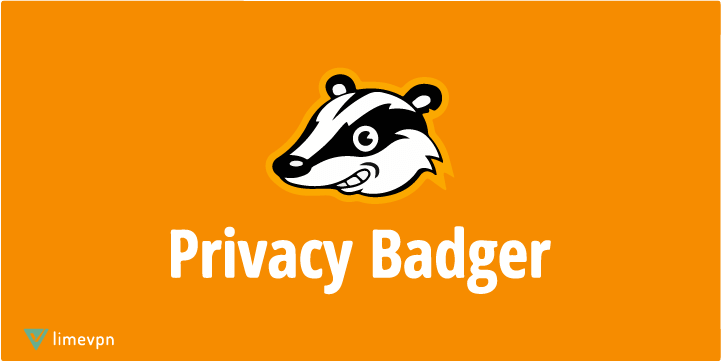 Privacy Badger is a free browser extension that blocks spying ads and tracking cookies that secretly tracks you around on the internet. When Privacy Badger detects a suspicious source that is following you across different websites, it automatically tells your browser to stop loading the content from that source. Every Privacy Badger user may create their own custom block list in the background. Privacy Badger blocks content but does not use filter lists unlike most ad blockers. Did you know that Facebook is tracking you on every website? Facebook can track almost everything its user does online and offline. Facebook makes money by figuring out what you are doing on and off the website. 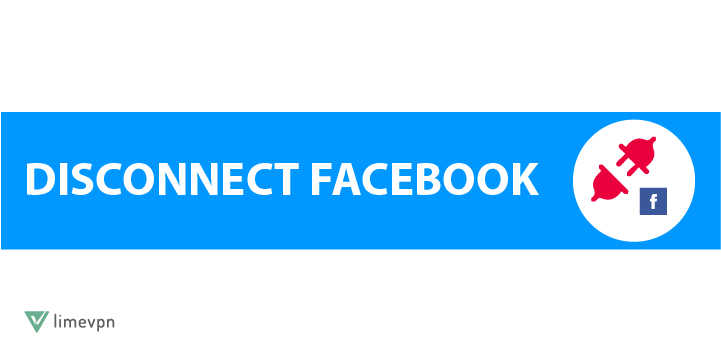 If you would rather not be turned into a statistic for Facebook to sell on the open market, it would be best to install the browser extension called Disconnect Facebook, surely it can stop all of Facebook’s tracking attempts for your protection. Disconnect Facebook is a Google Chrome extension that eliminates third parties having your personal information using Facebook. Disconnect Facebook is pretty self-explanatory, and once activated, will get a handle on the relentless tracking. Google Chrome has started labeling HTTP sites as “Not Secure”. This convinces users to browse safer while urging website owners and developers to update their websites. In the meantime, there is HTTPS Everywhere. 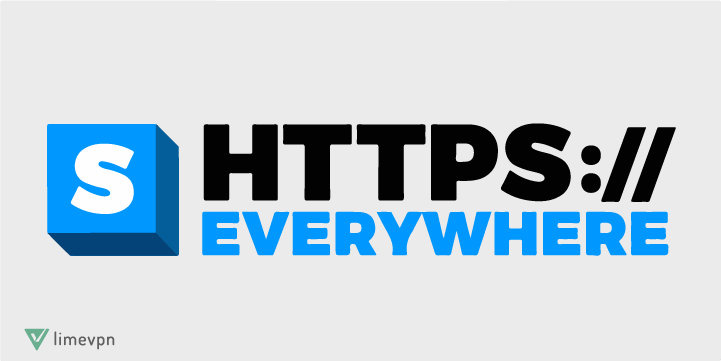 HTTPS Everywhere is another Google Chrome extension that encrypts your access to websites which makes your browser and browsing experience more secure. HTTPS Everywhere is made to protect you against all forms of online tracking and account hijacking. All of these extensions will make your Google Chrome browser even faster and more secure. Hopefully, you were able to choose which one is more suitable for your needs. It is important to point out though that the ultimate solution to online privacy and security is a VPN (Virtual Private Network). VPN is an incredible tool that lets you hide your location and real IP address, give you access to some exclusively blocked websites, and protects you from spying activities of advertisers. A VPN’s protection transcends over other browsers and applications, not just on Google Chrome. This means that you don’t have to worry about security as long as you are using a device that’s configured with a VPN. There are hundreds of VPN service provider, so you have to select one that can give you what you need. Beware of VPN providers that logs your usage, as this defeats the purpose. Choose a provider that has zero-logging and uses corporate-like encryption that makes it impossible for anyone to see what you are doing online.